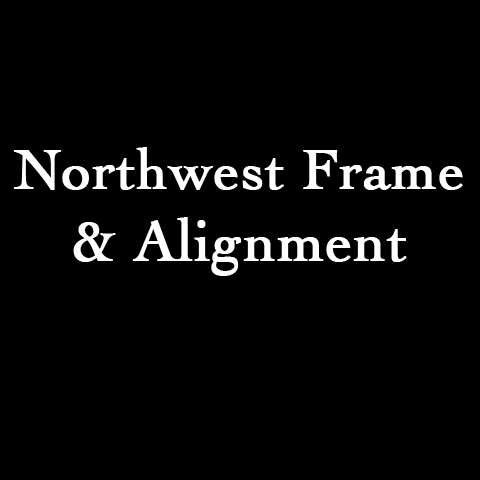 Northwest Frame & Alignment, in Zionsville, IN, is the area's leading auto repair and service specialist serving Zionsville, Lebanon, Carmel and surrounding areas since 1978. 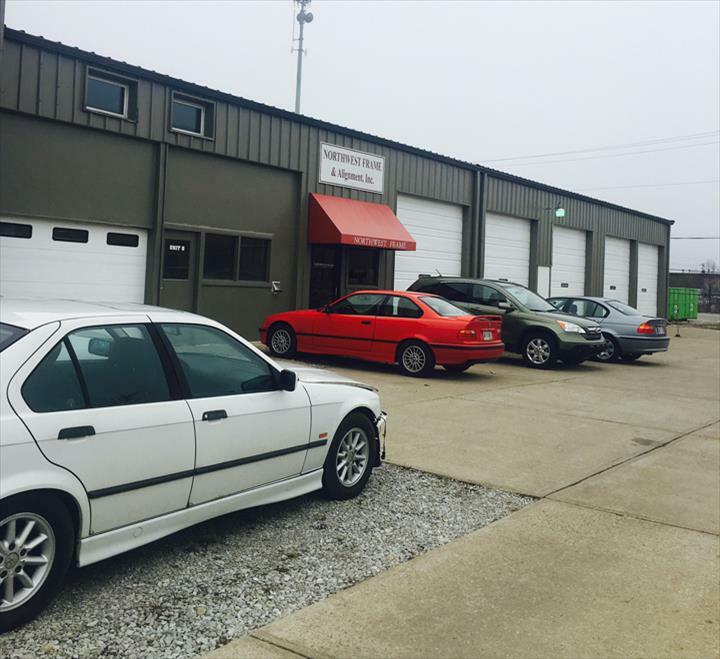 We offer alignments, suspensions, auto wiring, frame repair, diagnostics, collision repair, brakes, electrical repair and more. 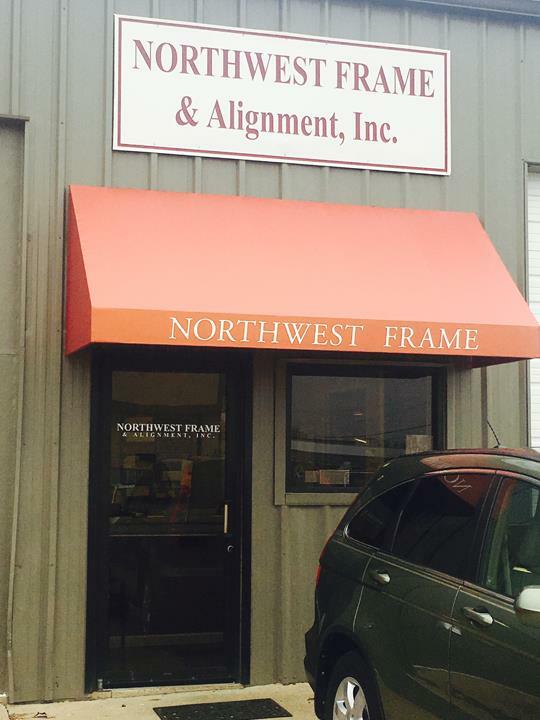 For all your auto repair and service needs, contact Northwest Frame & Alignment in Zionsville. 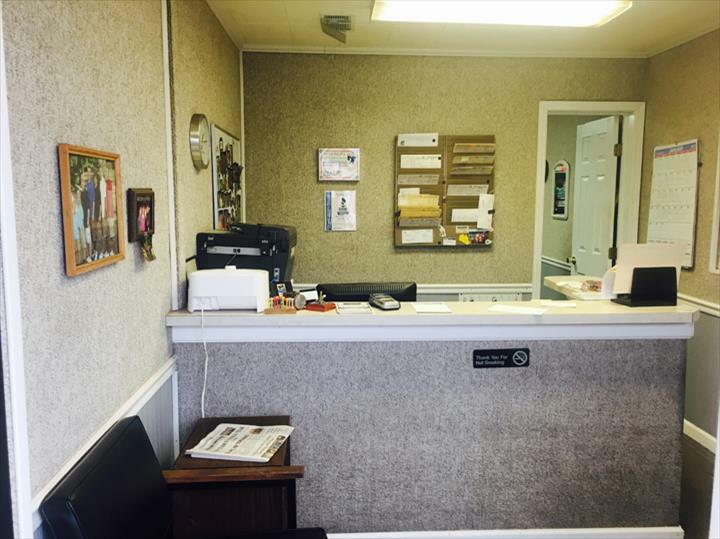 43 Testimonials and 2 ratings.